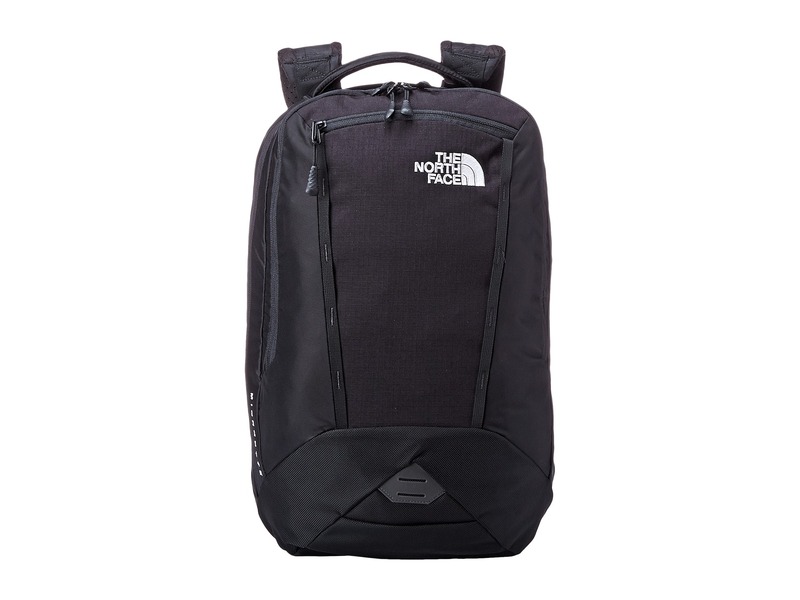 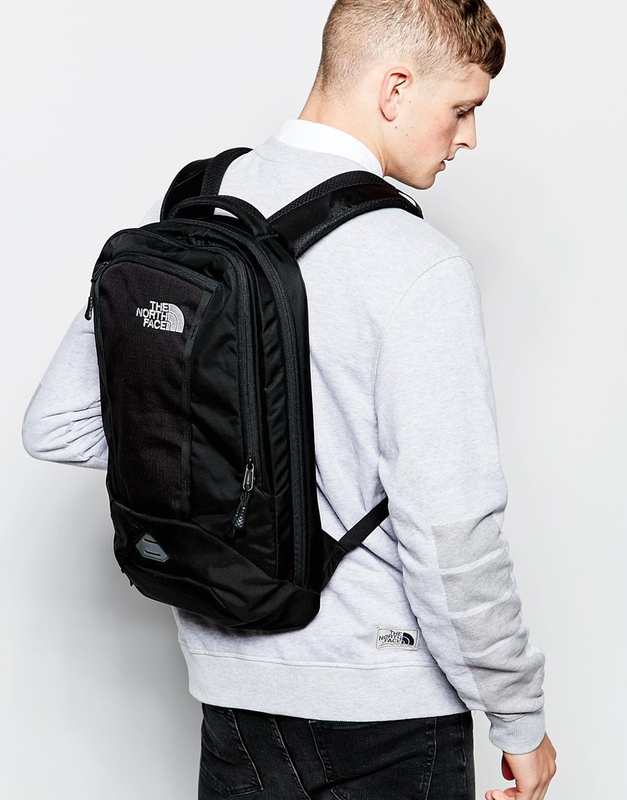 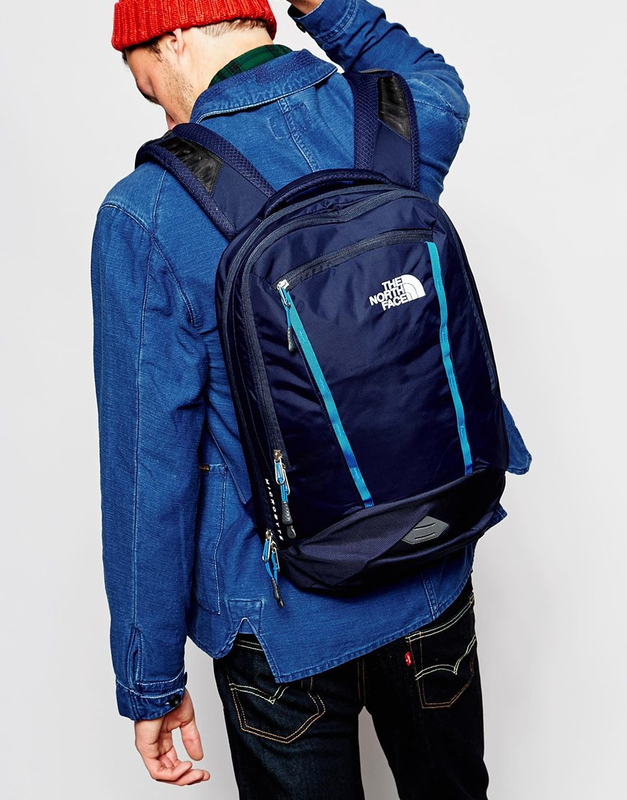 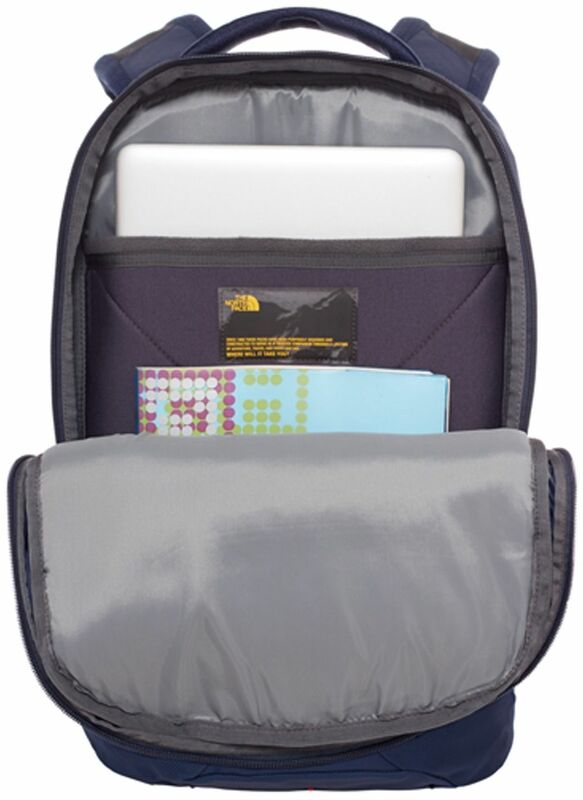 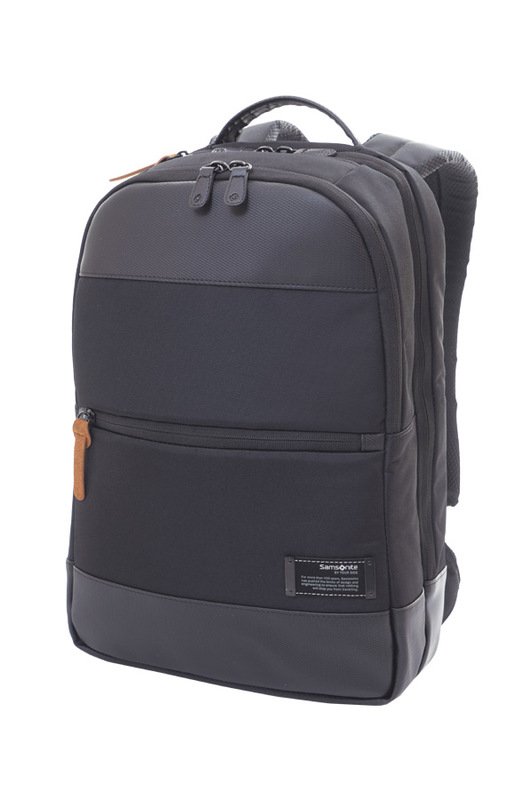 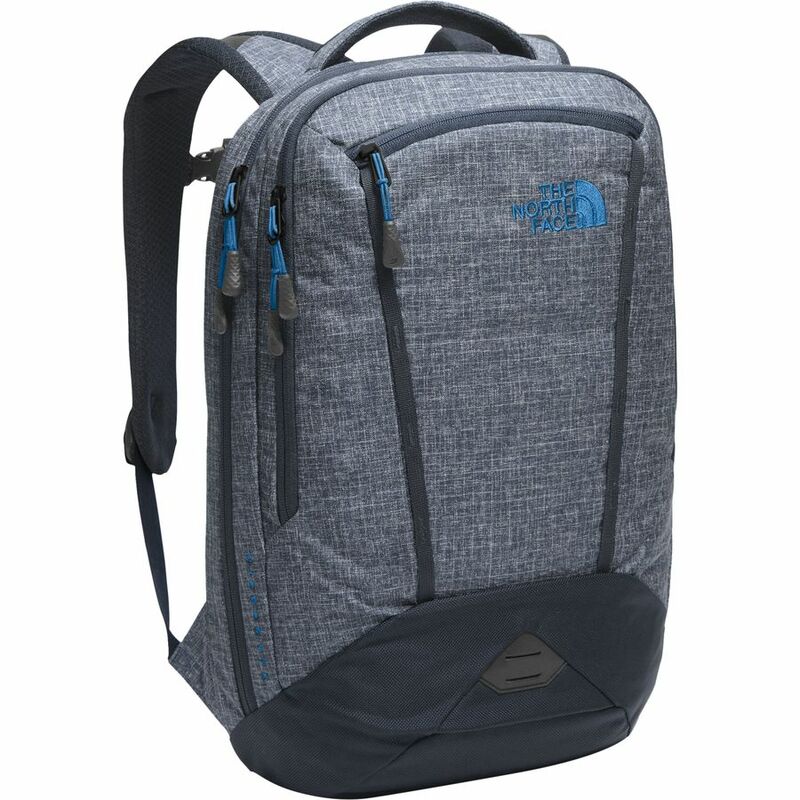 Micro byte Backpack from The North Face is a 17 liter daypack with padded pocket for a laptop at up to 13 “. 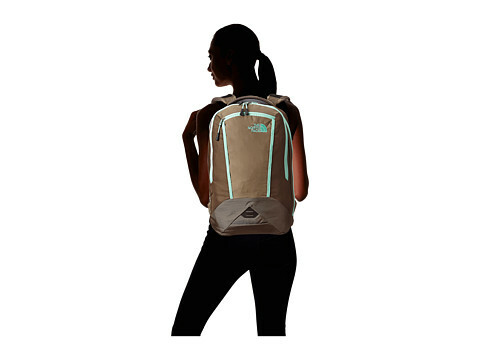 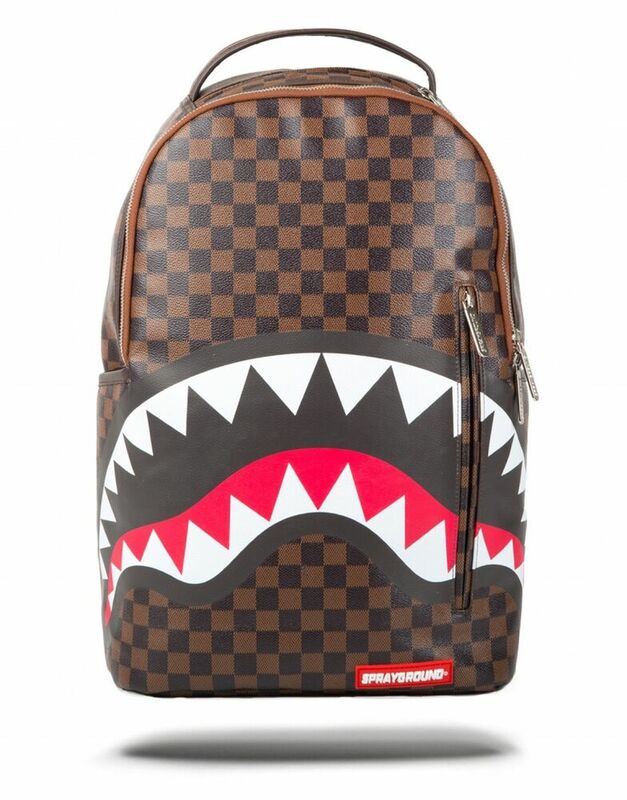 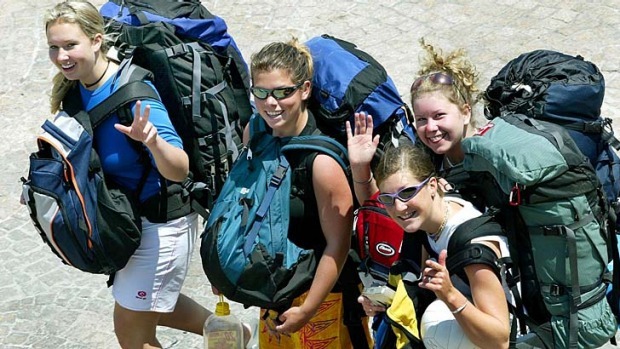 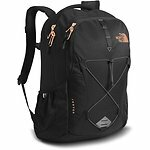 The backpack has a weight of 960 grams and is equipped with a safety gates with multiple pockets for storage of small gear. 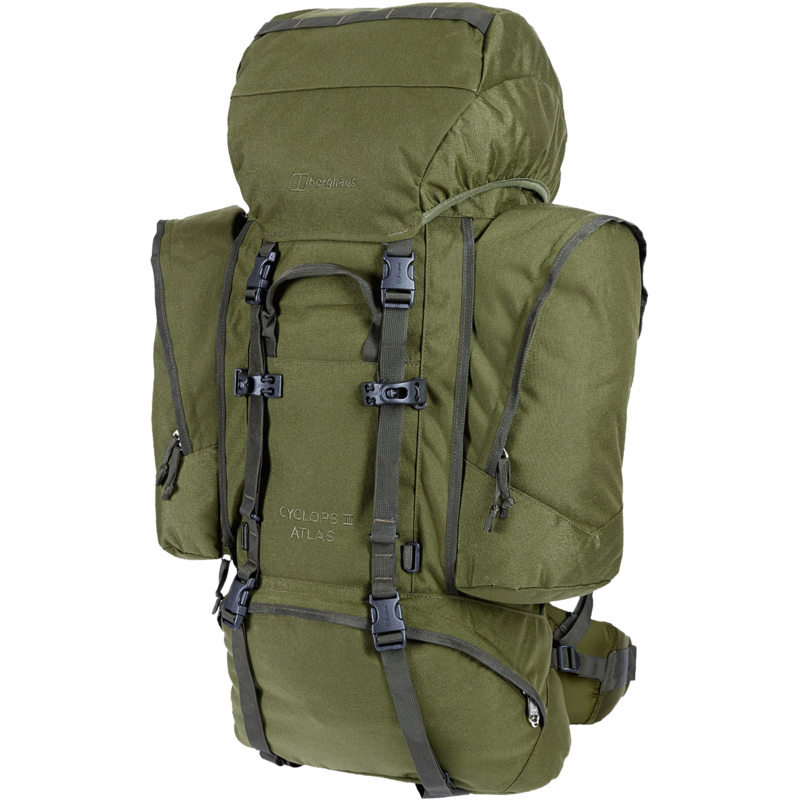 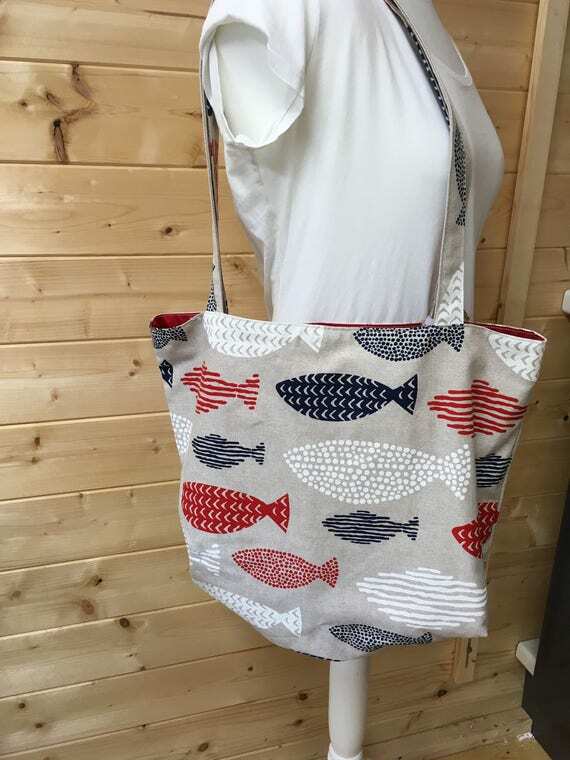 Manufactured with Bridgat.com in sturdy 500 d Cordura ® nylon.